Largest Online Holiday Season Blanket Fort Party! We realise a lot of Lyme patients feel lonely during the holidays. Being unable to get to family get togethers can leave us feeling isolated. 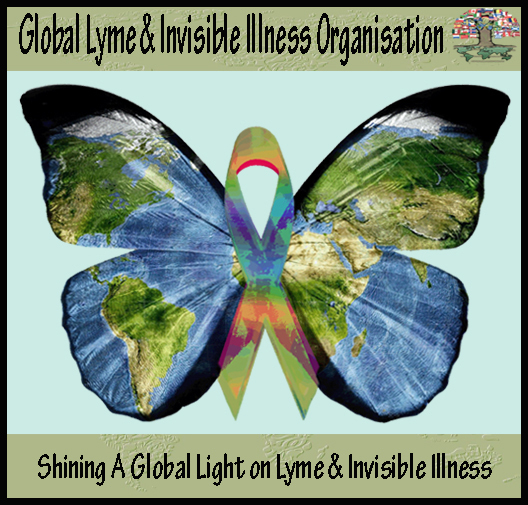 But thanks to the online Lyme community, we can work through this and form a family of our own to spend time with. So for this Holiday season, on *December 25th we invite you to join us for the largest online blanket fort party ever seen! As this is an international event, and there are different time zones we are looking for hosts on December 24th to the 26th (see time zone examples below). If you would be interested in hosting for an hour or two on these days, please let us know. We would be happy to have multiple hosts at any given time as we know it is hard to commit to anything not knowing how we will feel at any given time. ﻿﻿Please join us! You don't have to be alone for the holidays.